Click here for Entertainment Legends Revealed! 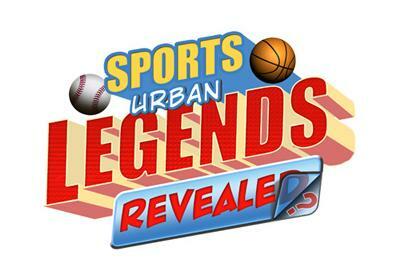 This site is about examining various legends from the world of sports and figuring out if they are true or false. The set-up of the site is that I put up stories involving legends related to a specific sport (so far I’ve done installments on Baseball, Football, Basketball, Hockey, Soccer/Football, Golf, Tennis, Boxing and the Olympics).